All GREENS AT BOCA GOLF AND T homes currently listed for sale in Boca Raton as of 04/21/2019 are shown below. You can change the search criteria at any time by pressing the 'Change Search' button below. "This fully customized 8 foot doors crown molding 8 inch baseboards no detail overlooked. Located in 24 hour guard gated Boca Country Club. NO mandatory membership! incredibly well maintained community. 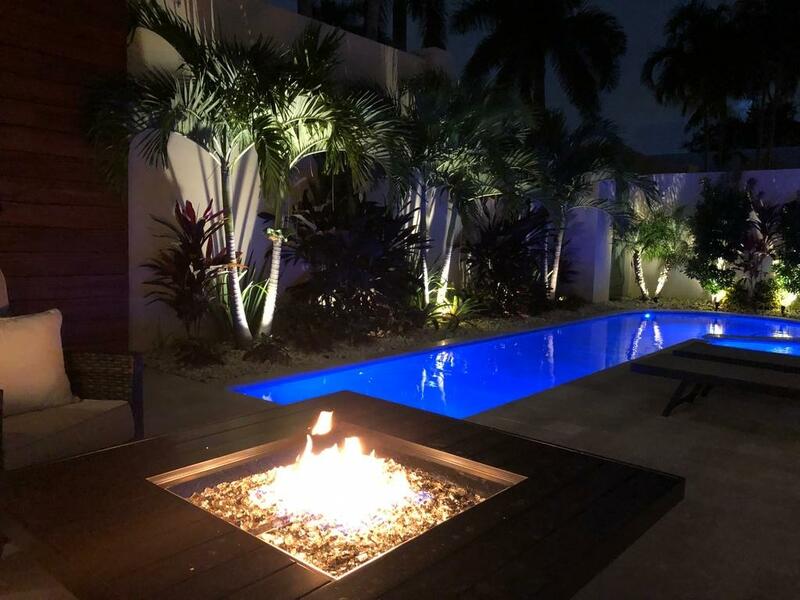 Home has not only great golf course views but also a All NEW private resort fell courtyard with heated pool and spa with automation amazing landscaping travertine patio just finished 2019 ..and a NEW ROOF 2016. Walk out onto large back patio directly on golf course from Great Room.. 12Ft. ceilings and clerestory windows bring in incredible light with a wet bar for entertaining and custom built wine room. Master down with large customized walk in closet, ensuite bath with double sinks, separate shower and jetted tub. Gourmet like kitchen boasts espresso wood cabinets, soft close doors, pull"